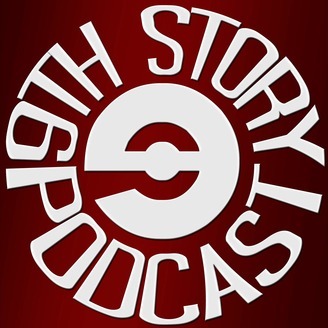 On The 9th Story Podcast we discuss writing, stories, and storytelling with experts of all mediums, including books, movies, visual art, oral telling, TV, radio, audio drama, poetry, comics, and more. Created by Daniel Foytik, season 4 saw the addition of Jeanette Andromeda as co-host. 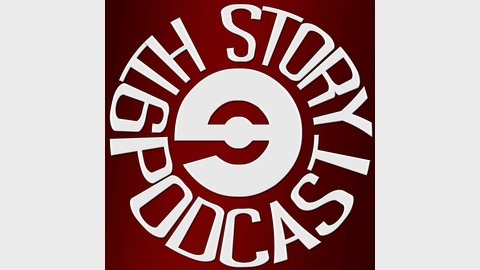 Season five marked the addition of Immortal Alexander, who took over as Jeanette's co-host, with Daniel Foytik moving into an off air role as executive producer.